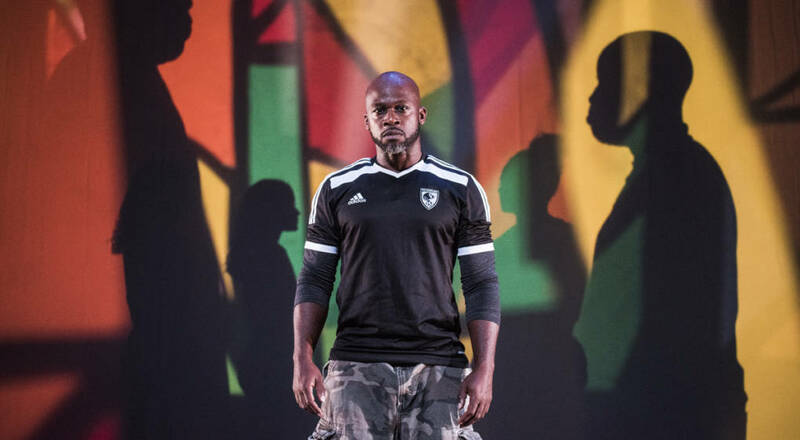 Bay Area writer, performer and educator Marc Bamuthi Joseph presents a new dance-theater piece that draws on his experiences as a young Haitian immigrant obsessed with soccer as well as his travels in more recent years to South Africa, Brazil and Haiti. Through hip-hop–infused movement, spoken-word poetry and live music, Joseph and his fellow cast members explore the way in which the sport, a global phenomenon, influences politics, culture and racial identity -- for better and for worse. 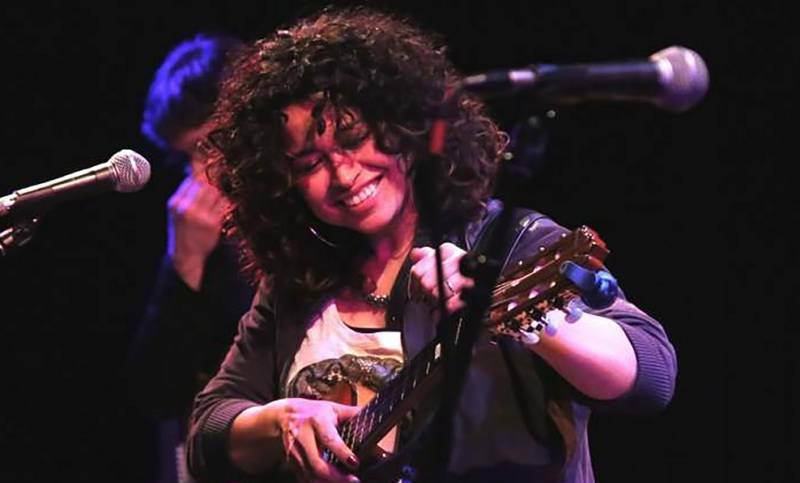 The YBCA run kicks off a national tour, including a stop at the Kennedy Center in Washington, D.C.
San Jose’s main hub for Latino arts and culture presents a series of concerts by the Puerto Rican-born, Latin-neo-soul singer Sandra Antongiorgi. Writing songs about such themes as love, her Puerto Rican heritage, peace and healing, and possessed of a warm, sultry voice, Antongiorgi has been wowing audiences across the country with music that weaves together traditional Caribbean, soul, R&B, rumba and gitano music influences. Antongiorgi is also a captivating visual artist, whose enormous, colorful murals can be seen in public spaces in her hometown of Chicago and beyond. She’s joined on stage in San Jose by Puerto Rico-born, Oakland-based celtic harpist and singer María José Montijo. 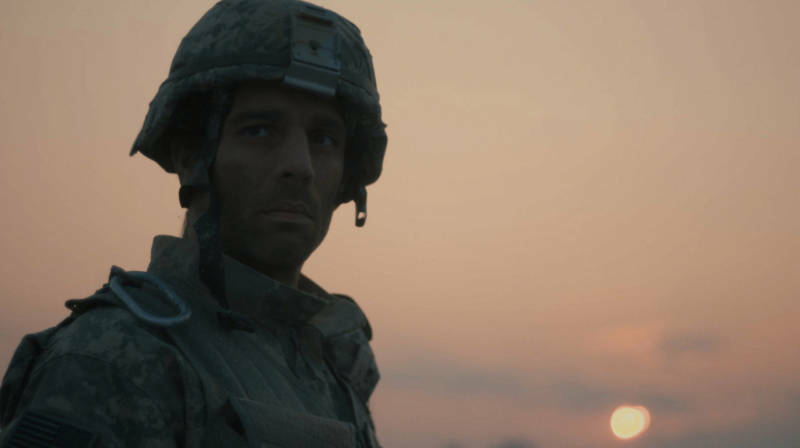 The fifth edition of this annual festival is devoted to narrative and documentary films exploring the topic of war. Highlights include Susan Sipprelle’s documentary feature Soldier On: Life After Deployment, in which three women confront the challenge of readjusting to civilian life after their post-9/11 military service; and Tango on the Balcony, a fictional short by by Minos Papas exploring Iraqi war veteran John Wexler’s struggle to overcome the symptoms of post traumatic stress disorder (PTSD) and his transition to civilian life. Saturday’s evening reception includes an after-hours tour of the San Francisco Arts Commission ‘s current exhibition, Not Alone: Exploring Bonds Between and With Members of the Armed Forces. Unlike many other physical circus companies whose main aim is to inspire audiences with feats of physical derring-do -- whether that be teetering about on a high-wire or juggling flaming clubs -- Oakland’s Kinetic Arts is interested in creating circus that tickles the intellect as much as it inspires awe. Following their 2015 eco-themed show Salvage, the politically-minded circus arts troupe presents a new show about civil disobedience and social justice. The company employs an array of circus skills in this effort, including static trapeze, aerial ropes and tissue (also known as silks), contortion, aerial pole, and acrobatics.